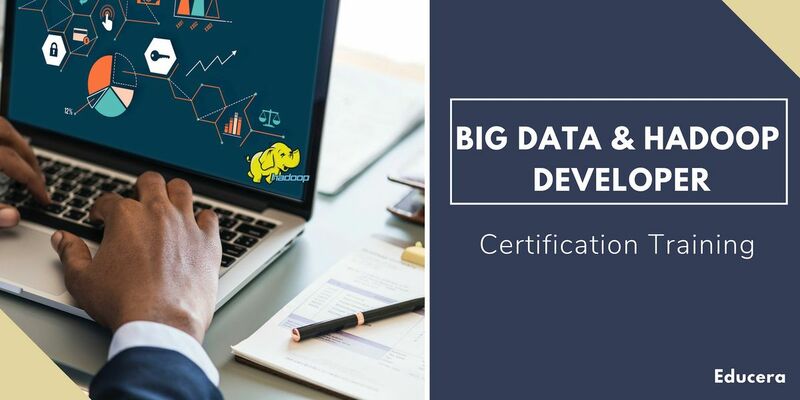 Educera's Big Data Hadoop Developer Certification course is designed to prepare you for your next assignment in the world of Big Data. 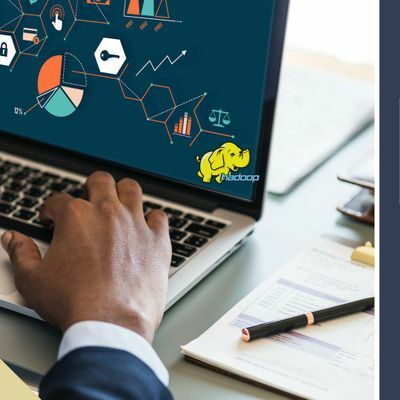 Hadoop is the market leader among Big Data Technologies and it is an important skill for every professional in this field.This big data course also prepares you for the Cloudera CCA175 certification with simulation exams and real-life projetcs on CloudLabs. The Cloudera certification is the most sought after big data certification in the industry.